The road to recovery can be rocky, The Upper Room can offer you solace and help along the way. 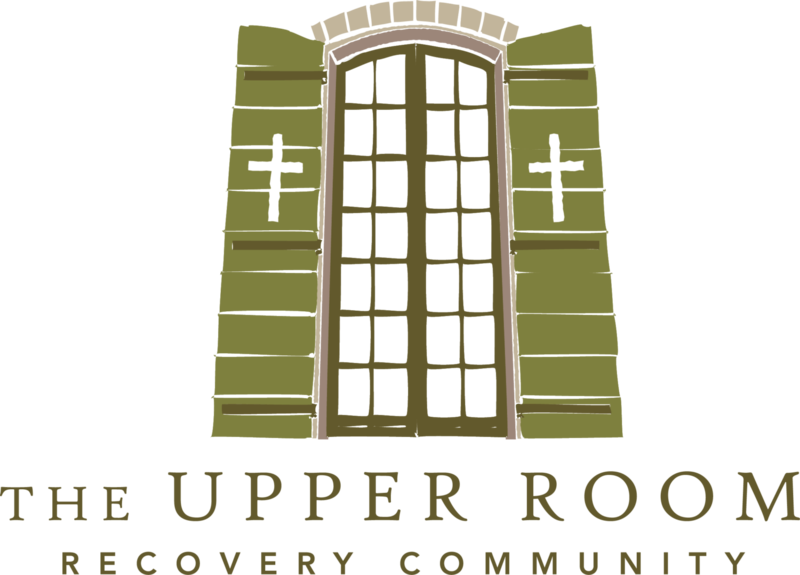 As The Upper Room is a second stage safe space for continued recovery, our residents need to have been clean/sober for at least 30 days and this time must be verifiable. In order to provide a safe space for our residents to continue their recovery and personal growth we must ensure a drug and alcohol free atmosphere. Therefore one or more drug and alcohol screenings will be required for entry and continued stay at the Upper Room. Recovery is difficult, as can sharing a living space with others. In order to ensure a safe and calm environment for our residents, we need to know you can act responsibly and cordially with other residents and staff. Our ideals, values, and beliefs are a cornerstone of our program. As such to truly benefit from your time at the Upper Room, you must be at least open to considering the options and different types of help we want to give you. Do You Have Any Special Needs Or Considerations That We'd Need To Know About? Required medications, disabilities, behavioral idiosyncrasies, or any other condition/requirement you feel is pertinent to staying at the Upper Room. I hereby swear that my answers to this questionnaire are honest and answered to the best of my ability. I acknowledge and understand that if any of my answers are found to be untrue that my application will be forfeit and if I was accepted into the program will result in my immediate expulsion from the Upper Room. I also agree to drug and alcohol screenings as deemed necessary by the Upper Room staff. Lastly, I release the Upper Room to run background & criminal record checks if needed.